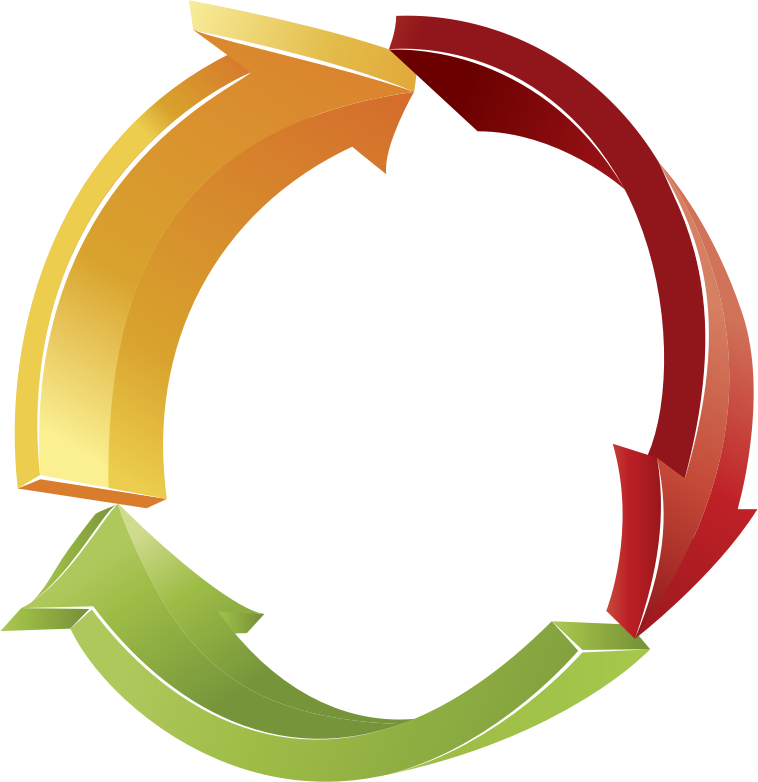 It's now Recycle Week: from 12-18 September – a good spur to remember to recycle what you can when you've finished using it, if it cannot be repaired, reused or upcycled. 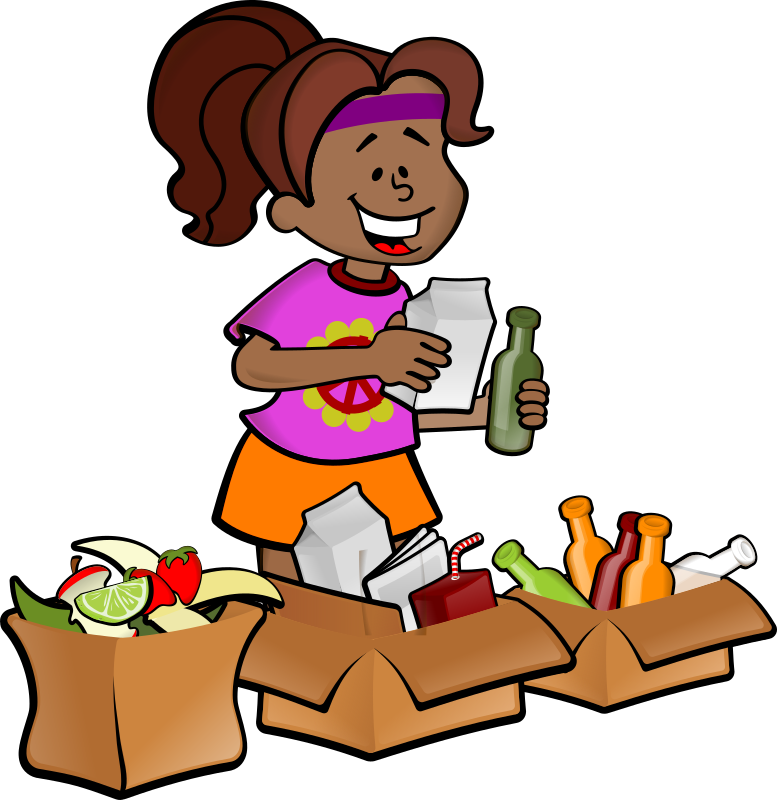 In Eden District there is kerbside recycling every two weeks, a number of recycle points or you can use the Household Waste Recycling Centres at Flusco or Kirkby Stephen – more info. Plastic is an amazingly useful material but we are squandering it on trivial things. People are already looking at mining old landfill sites for plastic and other materials – though some of it is simply for burning to capture the embedded energy - more info. Zero Waste Scotland say that “although current research suggests that landfill mining may not be a practical option just now, this may change in the future”. At the Remo landfill site in Belgium experiments have shown that around 45% of the buried material is estimated to be reusable – and a new plant is aiming to do just that. 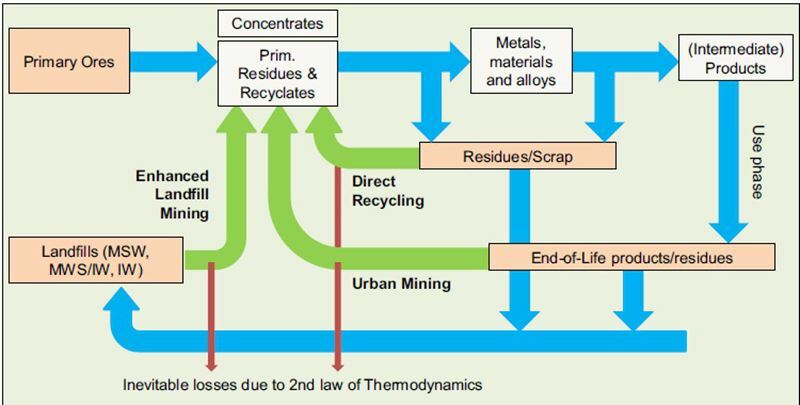 One eventual ideal for the “circular economy” is that materials such as plastic are constantly in use and only need a little topping up from raw materials. This will take a long while to achieve, with the prevailing profligate mindset. In the mean time, we can but do our own little bit to help, remembering the mantra “reduce, reuse, recycle” with any other words thrown in there to help out such as ”refuse”, “repair”. “rot” and “upcycle”. We'll need government action across the world to make the circular economy ideal work. Perhaps we need to restrict the types of plastic that can be used to only those ones that can be reworked into new products. 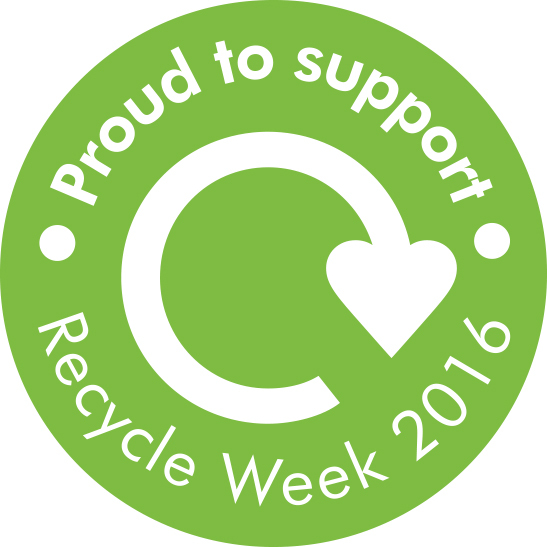 Next week is Waste less, Live more week - from 19-25 September 2016. Keep Britain Tidy are challenging you to act on some of their 101 ways to reduce waste during their Waste Less, Live More Week. As a final thought, ZeroWasteScotland say that "on 1st January 2021, a new ban on landfilling biodegradable waste will come into force. This will help to reduce greenhouse gas emissions and increase recycling". Some images from openclipart - thanks!